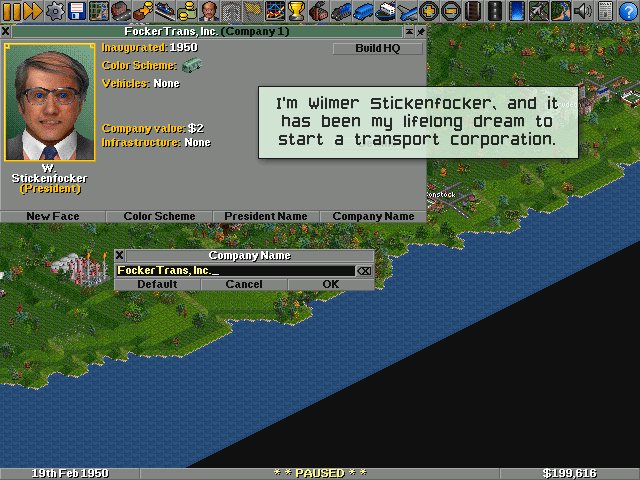 A: It is Open Transport Tycoon Deluxe, a video game designed by, and for, people with certain kinds of control issues. Are zombies passe yet? Yes, they are. Some time ago, this game captured my imagination, and apparently I kept a short log of one play-through. I found it, sitting in my drafts, dating waaaaay back to 2008. I chopped up some old photos I took and put a wrap on it. 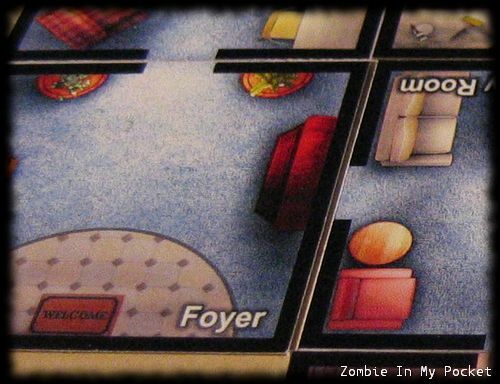 This is me, playing the free-to-print solo game Zombie In My Pocket. 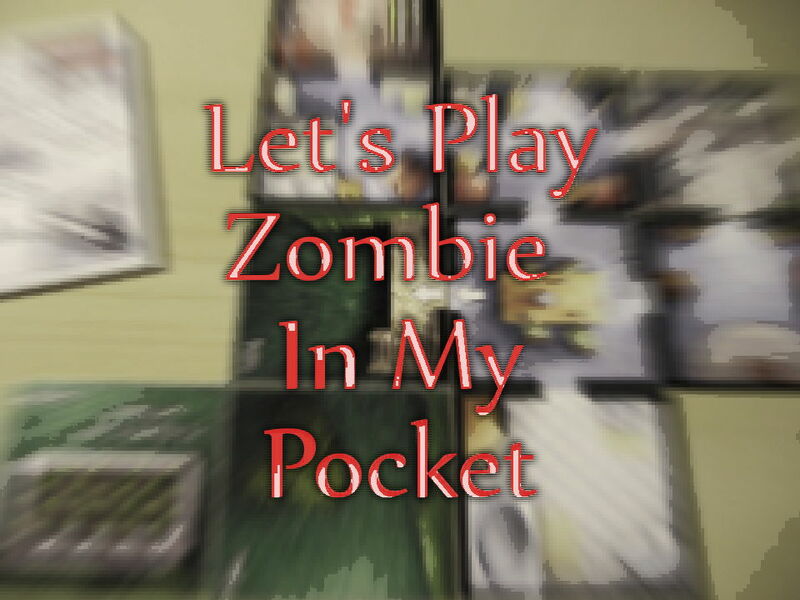 With a few small decks of cards and a notepad, you role-play an intrepid adventurer trying to stop a zombie uprising by locating and burying an idol in a randomly-generated, besieged house. You must do this by midnight. It’s a roguelike in pocket format. You do this by laying down square tiles, each representing a room in the house. Each turn, 10 minutes in game-time passes, and an event happens by drawing a card. You might find a weapon, you might fight some zombies, or you can take a moment to rest and gain some health back. In all, you have 18 turns to finish the game. In my experience, it was a pretty well-balanced game, giving you maybe 40%-60% odds of winning each time, with room for tactical choices. 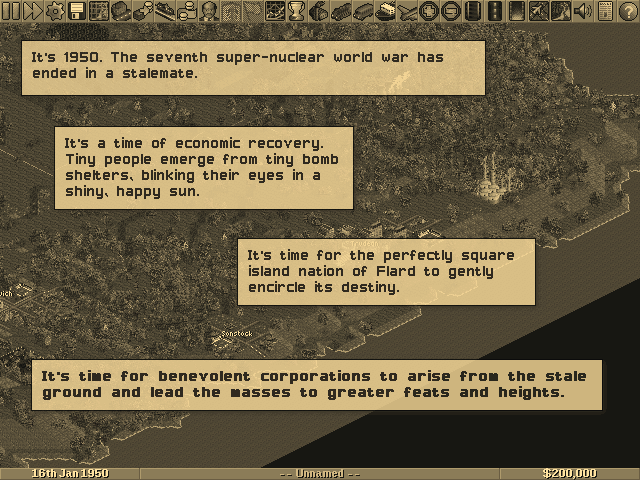 A really nicely-designed gem, and free, to boot. Read, and enjoy the purple prose. It’s hard for me to tell what Oolite really is. Enter the Fist. Yes, that’s ripped from Hunter S. Thompson’s “Gonzo” party poster. I’m creating a new set of missions for Arma II: Operation Arrowhead, forming a loose campaign, for my friends’ weekly games night, and hosting them here. 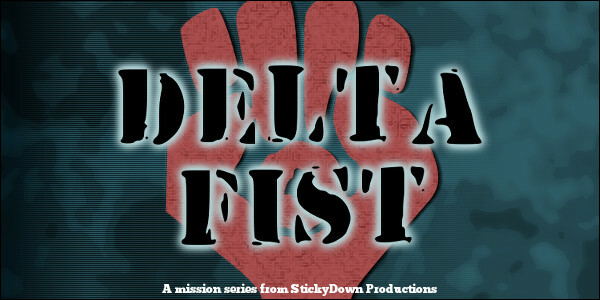 A new page is available to host these missions at the Delta Fist Arma Mission Map Case. I’m a horrifically lazy person, so these will all (or nearly all) be created using the wonderful tool PlannedAssault, with a few minor hand-edits here and there. My goal is to spit out one a week or so, plus a dumb graphic to go with each one. They’ll march up and down the avenues of Chernarus, or at least the areas supported by PlannedAssault. These missions are of course, all free. See the page for more details! Go there now. 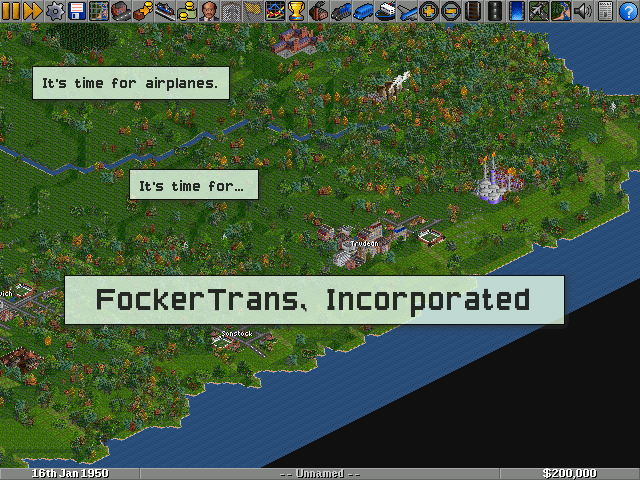 It’s not often I play a game where female characters are essentially equal in characteristics to males. 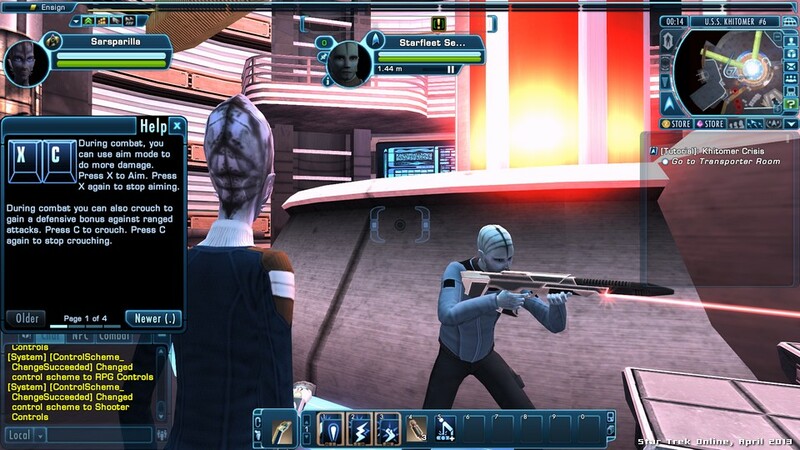 These are my brief impressions on the newbie experience of Star Trek Online, which is free to play. Your starting equipment in AI War: Fleet Command. You can’t afford to lose it! 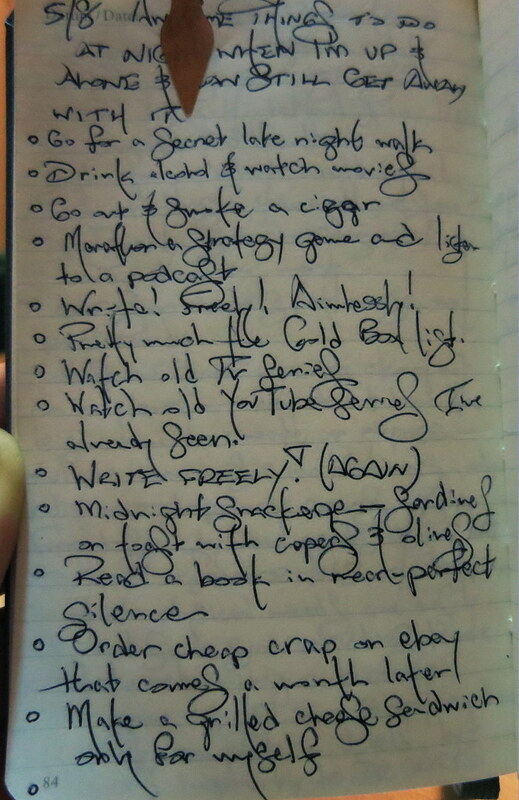 I have the mind of a petulant child and the schedule of a grown man, it’s a horribly wonderful thing. Therefore, it’s hard to gaze at the abyss — an abyss of 30,000 idling ships, a hostile monolithic enemy, and a whole galaxy to retake — and not feel my fingers twitch. And ding! my phone reminds me to get the heck back on task. AI War: Fleet Command is one of my favorite games of the past three years, and it’s as monumentally fascinating as it is difficult to approach. Its systems are fresh and new, and therefore strange and scary, but once you dive in, it’s extremely involving and frankly, there isn’t much like it.